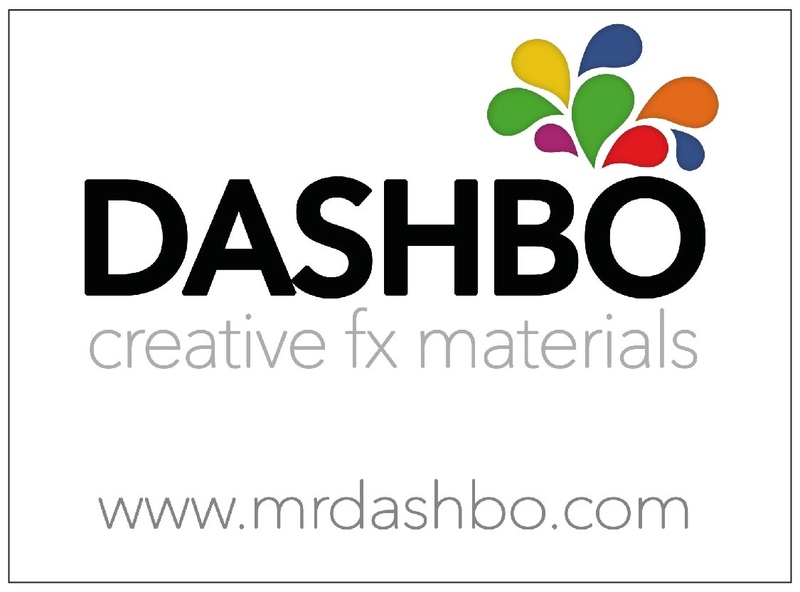 Mr Dashbo is the leading UK manufacturer of alcohol activated makeup, for the film, TV & prosthetics industry. Dashbo’s signature product the “Ultimate Palettes” are unrivalled in quality and affordability with world-wide distribution. All their products are designed and manufactured in house.